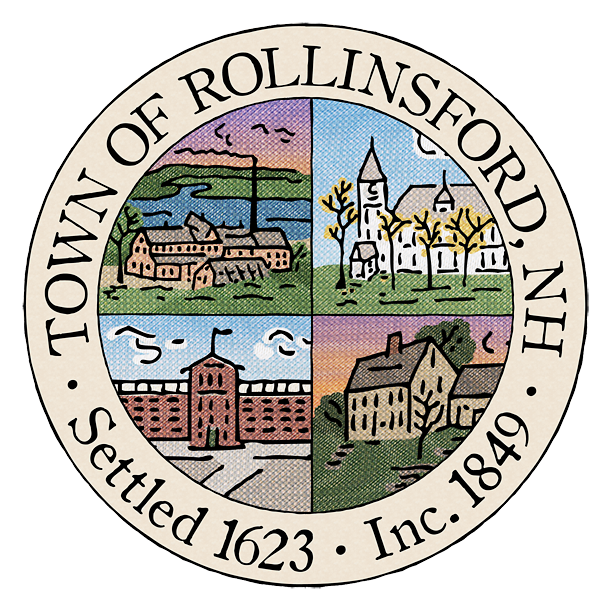 The Town is hiring a part-time bookkeeper/administrative assistant. If interested, please see the job description here. Transfer Station summer hours will begin on May 6th, and will be effective through Columbus Day. There will be an important Stormwater Committee meeting on Wednesday, April 24th at 6:30 at the Town Hall. Kevin and Lisa Turgeon, 225 Green Street, Somersworth, NH 03878, are seeking a SPECIAL EXCEPTION to Zoning Ordinance Article 5.4: Non-Conforming Lots. The applicants are seeking to merge two existing non-conforming lots, located at Tax Map 3, Lots 36 and 38, on Oak Street, in the Country Residential Zone, resulting in one non-conforming lot comprised of 0.75 acres with 79.26 feet of frontage, whereas buildable lots in the Country Residential Zone require 2 acres and 200 feet of frontage. The Conservation Commission will be meeting Tuesday, April 16 at 6:30pm at the Library. The March vote authorized the Select Board to appoint people to these positions. Please consider sending an email expressing your interest in one of these positions. Letters will also be accepted at the Town Office. Know someone who would be a great fit? Nominate them! Write a brief letter indicating why you or someone you know should be considered for one of the above positions. Be sure to include contact information so that we can confirm that nominated individuals are interested in serving. Town Hall Offices will be closing early today at 12:30.